Use at workstations in offices, labs and retail check-outs. 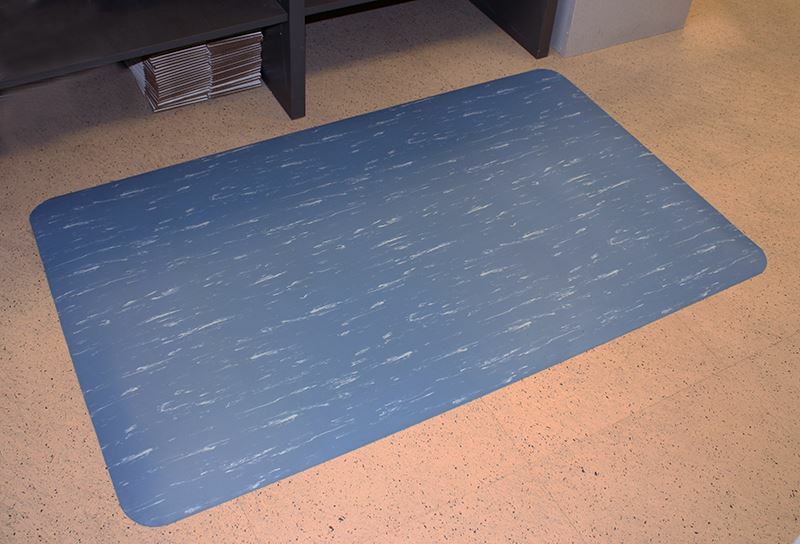 This dry area mat is affordable and long lasting. New for 2019 - Rolls are now 75' long! Has a tough wearing smooth surface and soft sponge base to enhance worker comfort. Produces big benefits in decreasing employee fatigue by reducing foot, leg and back discomfort. Great for offices, labs, retail stores and any areas where an attractive comfortable work space is needed. 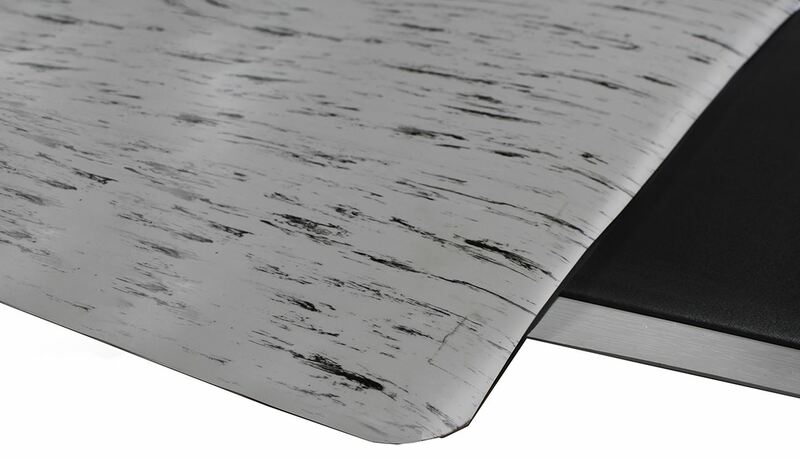 Material: 1/8” smooth vinyl surface with 3/8” thick sponge base.